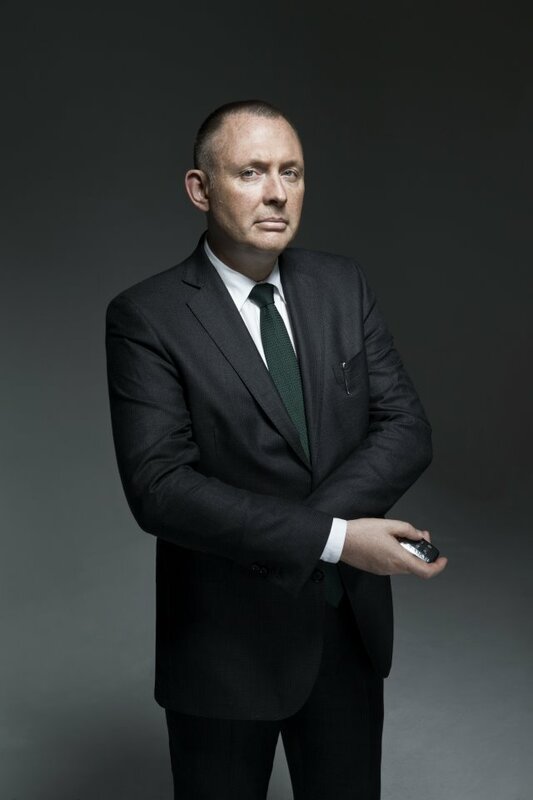 Menswear designer Murray Crane (above) joins a select group of celebrities such as Sir Ben Kingsley, Idris Elba and Stella McCartney as he becomes Jaguar’s latest brand ambassador. Crane is the first specifically appointed for the New Zealand market and, to commemorate the announcement, he has designed a Jaguar × Crane Brothers suit. The suit uses a fine worsted wool in navy pinstripe sourced from Dugdale Bros. & Co. in Yorkshire, with a British racing green lining, an intentional nod to the Jaguar Villains campaign. The icing on the cake for New Zealand customers who buy a new XF from April 1 will be their own tailored Crane Brothers suit, personally fitted by Crane himself at a Crane Brothers store, or a location of their choice, as a perk of the purchase. The company sees Crane’s flair for style, luxury and innovation as natural fits for its own brand, which, since the second-generation XK sports car, it has pursued, resulting in the new F-type and XE, which arrives in New Zealand this year.